Another week of ‘Divergent’ frenzy. 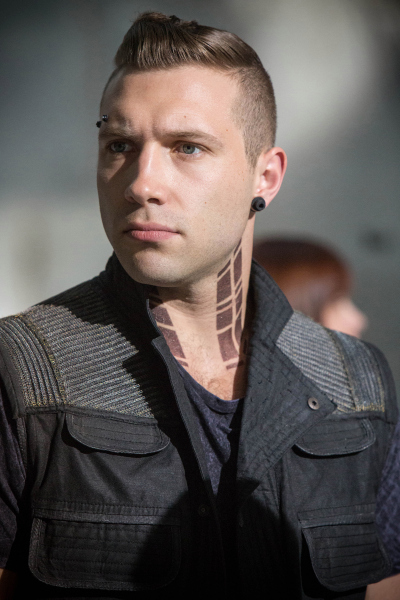 This time you can read about Eric’s tattoos (he’s a villain in the book), who inspired the look of the Divergent tattoos and even upgrade your reading taste thanks to the Inked Magazine’s input on the subject. Human Rights Tattoo Project a few letters closer to completion thanks to their visit in Berlin. ‘Private piercing, serious sacrifice’ recalls the traditional Sun Dance.